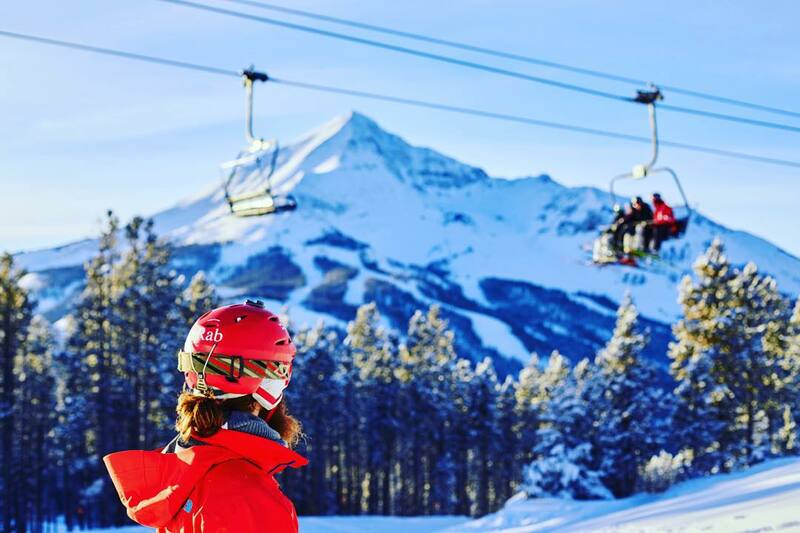 Big Sky Resort is ranked No. 85 in North America for its total snowfall during an average season. The best thing about skiing at Big Sky is its lack of crowds. Bozeman has developed a nice little airport to support the resort, but Big Sky still takes a demonstrative traveling effort to reach, unless travelers hail from airport hub cities with direct flights (Denver, Chicago, Dallas, a few others). Once skiers make it here, however, they can expect a dearth of lift lines and, if they're lucky enough, a whole day skiing powder (as opposed to just an hour or two) if it happens to dump. 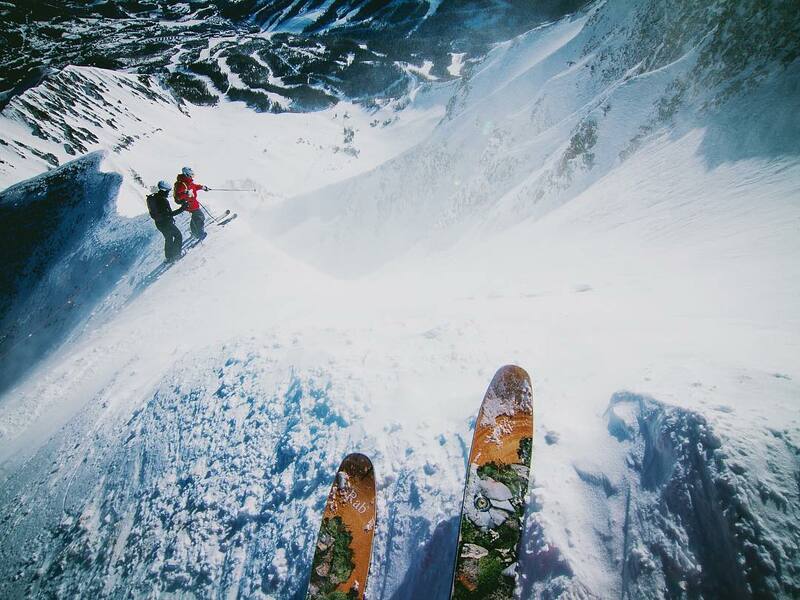 The skiing at Big Sky runs from steep and harrowing to wide, easy and open. 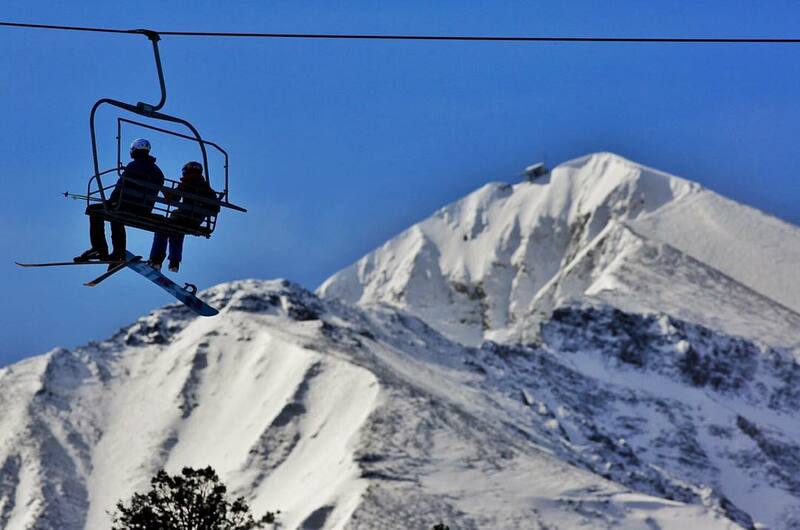 Since it opened in 1995, the Lone Peak Tram has been the best known facet of skiing here, with good reason. Unlike the trams at Jackson Hole and Snowbird, the car riding on cables at Big Sky does not scale the entirety of the resort's vertical. It picks skiers up at a point reached by the Lone Peak triple chair that's already well up the mountain. 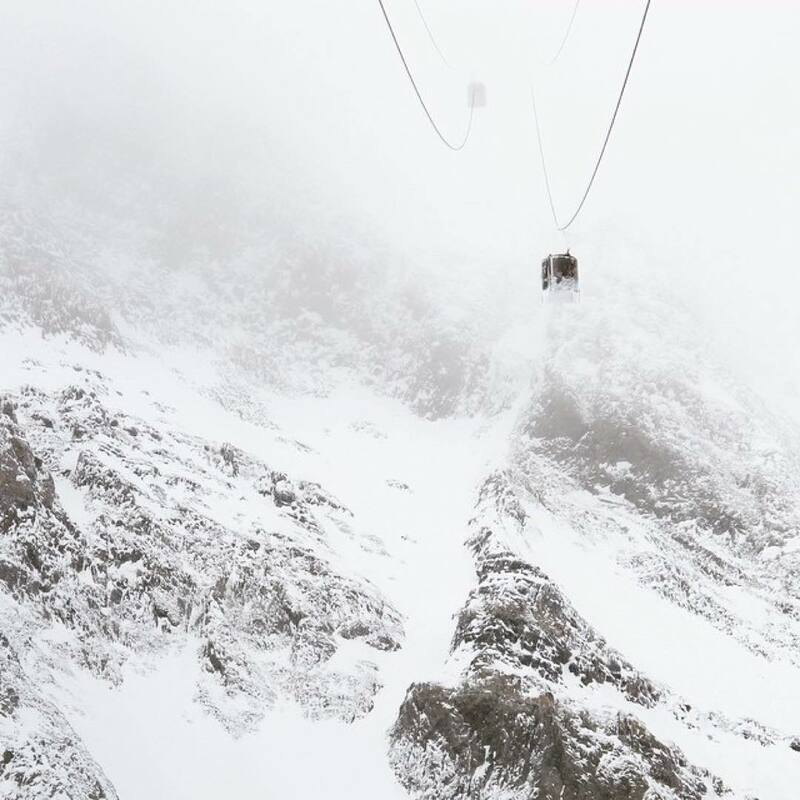 The tram carries only 15 passengers at a time up the stretch of 1,450 vertical, but because most of terrain from the top is highly technical, crowds and lines don't grow too cumbersome. The shot down Lone Peak's gut, The Big Couloir, gives expert skiers a legitimate challenge with sustained narrow and rock-walled path. It's persistently steep, with an average of 42 degrees but not so steep as to lock knees up with fear. For that kind of steepness, head from the tram to Castro's Shoulder, which averages 50 degrees. 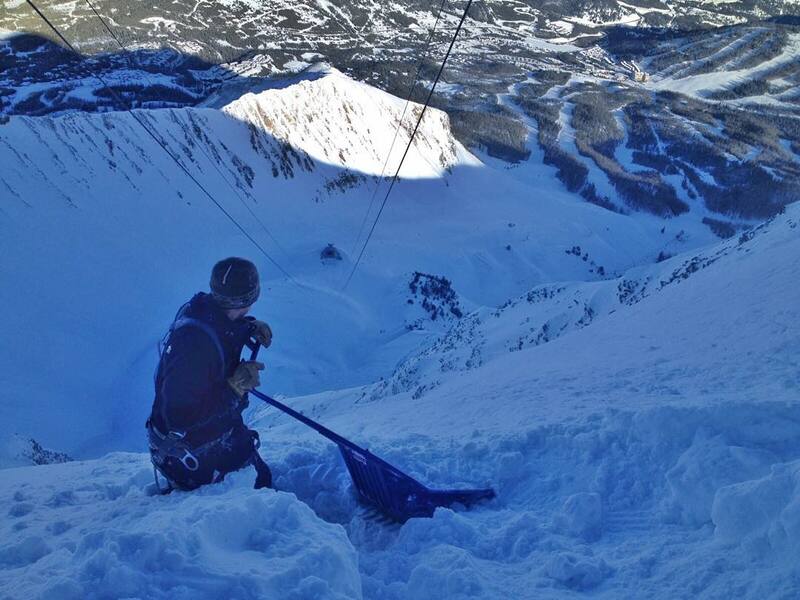 Other steep terrain can be had off of the Challenger and Headwaters lifts, which ply the lower shoulders of Lone Peak. Getting away from the imposing peak puts skiers in wide and plentiful stretch of intermediate terrain. Big Sky's lower reaches abound with easy blue cruisers that are normally sparsely populated, and which give skiers a chance to show off their GS turning skills. The Lewis & Clark chair, along with the Southern Comfort and Ramcharger chairs, offer some of the best terrain for kids in the West. Many Rockies' resorts are short on long, mellow cruisers that give children ample opportunities to explore the woods and shoot across the run in either direction, but Big Sky isn't one of those places. 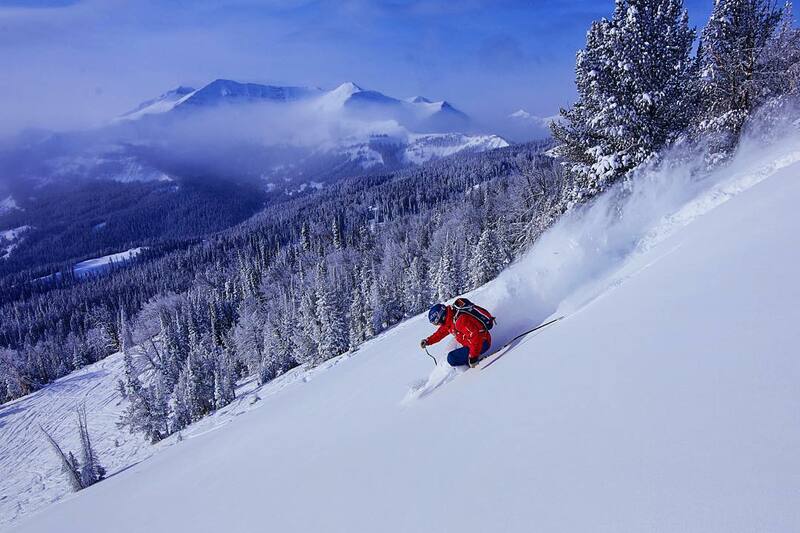 Unlike some resorts, a long green run at Big Sky doesn't translate to "a cat track that slashes across the mountain with a sheer drop on one side." Big Sky has the cruisers your kids dream about. 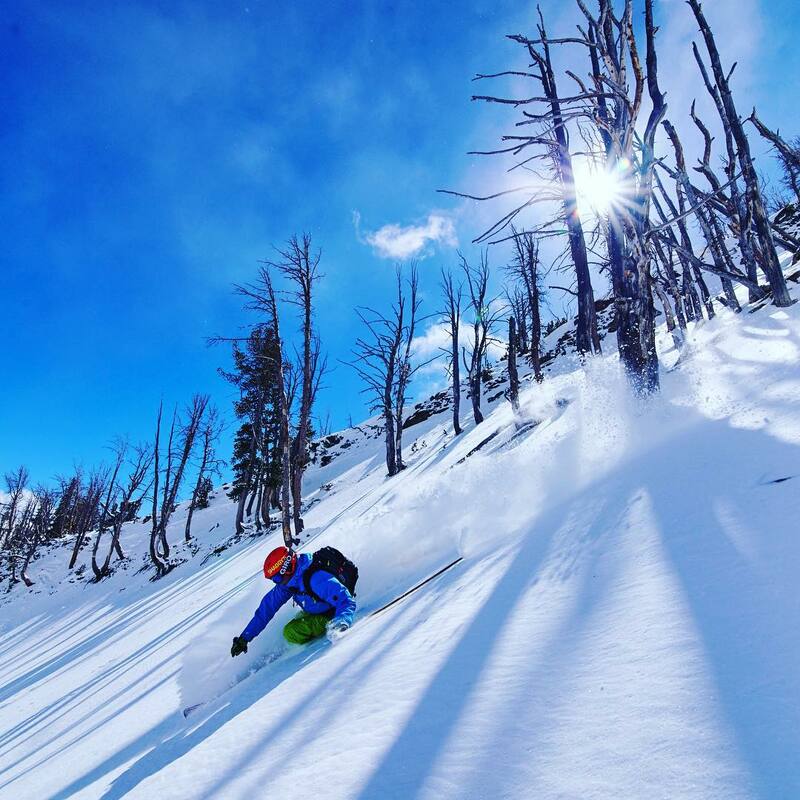 Big Sky recently folded in all the area that once encompassed the now-defunct Moonlight Basin Ski Resort, giving it 5,750 acres of skiable terrain in-bounds, pushing it past Vail as the largest in North America behind Whistler-Blackcomb. The Moonlight terrain doesn't bring anything too notable along with it, but it does help to even further spread out people and crowds, so skiers on snow days have even more room to powder hunt. Also bumping up against Big Sky is a resort that's now anything but bankrupt: The Yellowstone Club. It's private, but anybody can join, provided that they buy a piece of real estate and build a house—something that, in the Yellowstone Club—averages about $9 million these days. Build a house here and you can ski with Bill Gates and the rest of the uber rich. It wasn't too long ago that we wrote a piece for Skiing Magazine needling The Yellowstone Club for its disastrous management practices that led it to declare bankruptcy. But, as the New York Times recently profiled, the resort for rich people has charged back during the last two years, selling nearly $1 billion in real estate. That doesn't mean you shouldn't try and poach the place. Just know that we didn't send you. Big Sky's "town" equates to its base area, which has morphed into something of a town-base-capital-of-the-region combo during the last two decades. Most skiers will arrive at Big Sky after flying in from Bozeman, which is worth a night's stay in and of itself, as it's one of the better stories of town turnaround in the Mountain West. 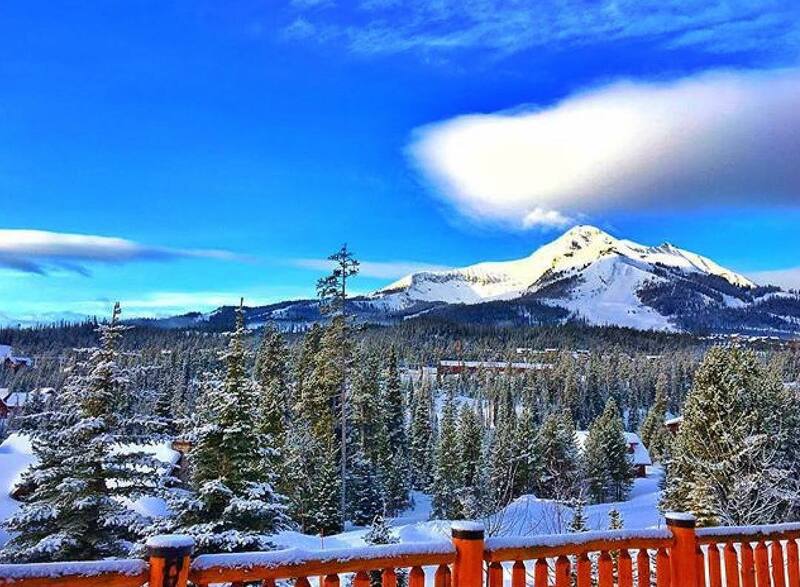 The Summit at Big Sky anchors the lodging scene as the centerpiece of the base area. 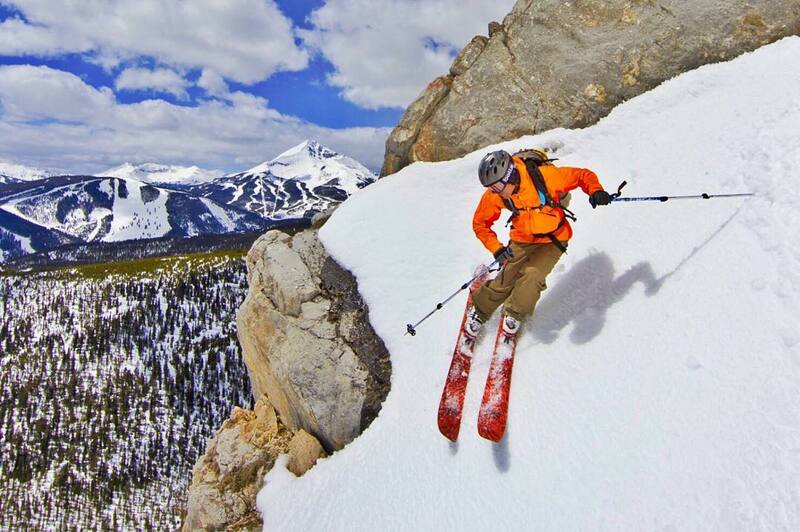 The Summit gives Big Sky a mainline ski hotel that can compete with other flagship properties across the west. Other lodging options are sprinkled throughout the base and give travelers a bevy of options, running from the seven-bedroom chalets appointed with an executive chef, to condos built in the early 1980s that best handle boozy groups of college kids on break. This is a sleepy spot compared with traditional and bustling ski towns like Aspen and Park City. 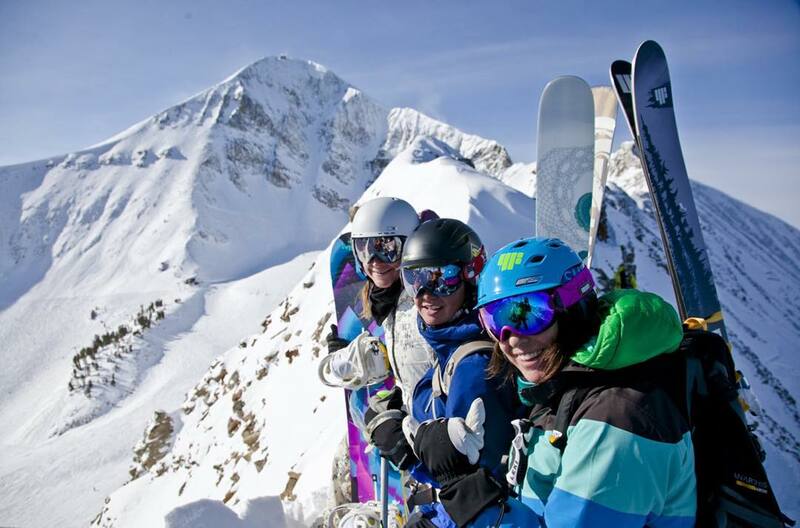 Skiers get rewarded on the slopes (with fewer people with whom to compete with for powder), but party-seekers would do best to bring their own form of entertainment to Montana. Eatery-wise, there's enough to keep diners enjoying something different every night. We like the Thai at Lotus Pad and some of the beers over at Lone Peak Brewery. One of the better burgers in the Big Sky area, now that First Place Pub has closed, is at Montana Jack, formerly Whiskey Jack's, which has great slabs of meat on buns plus 24 craft beers on tap. Those looking to take things upmarket from ground chuck to, say, an elk tenderloin should head over to Buck's T-4, which is just down the road from the resort's main village. 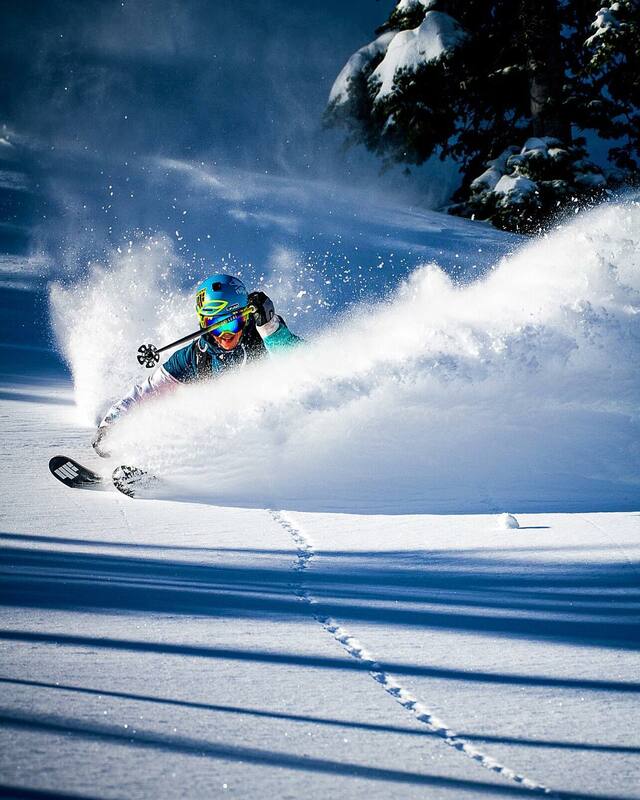 Big Sky averages about 80% open at Christmas, and is less than half open by Christmas in 10-15% of seasons. With base elevation of 7,500 feet the mellow lower half of the mountain is usually well covered by the holidays. The precipitous slopes of Lone Peak always have some exposed rocks. Experts should prefer to wait until mid-January or later to maximize skiable lines on the upper mountain. 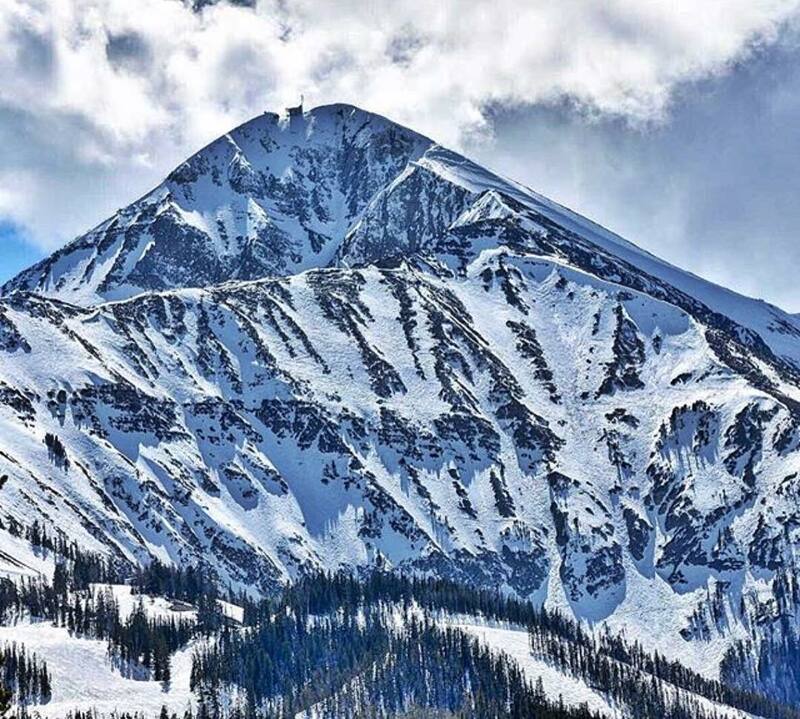 Lone Peak’s 11,166 foot altitude is by far the highest in the Northern Rockies and helps preserve the snow. The original Big Sky area had predominant sunny exposure but the recent merge with Moonlight Basin gives the combined resort 35+% north exposure. Overall late season skiing is very good most of the time.